Semi-stable semantics offer a further extension based formalism by which the concept of “collection of justified arguments” in abstract argumentation frameworks may be described. In contrast to the better known stable semantics, one advantage of semi-stability is that any finite argumentation framework always has at least one semi-stable extension. Although there has been some development of the formal logical theory of semi-stable semantics so that several computational properties of these extensions have been identified, with the exception of some algorithmic studies, more detailed investigation of computational complexity issues has been neglected. 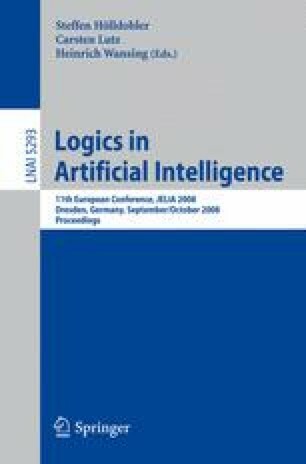 Our purpose in this article is to present a number of results on the complexity of some natural decision questions for semi-stable semantics.